Google is no stranger to the business of discounts and special offers, but it looks like it's decided to reach outside the company to further bolster its offerings. The company confirmed today that it has acquired the Cambridge, Massachusetts-based marketing firm Incentive Targeting for an undisclosed sum. While not offering too much in the way of specifics, Google said in a statement that "we look forward to working with Incentive Targeting in our ongoing efforts to help consumers save time and money and enable retailers deliver relevant discounts to the right customers." 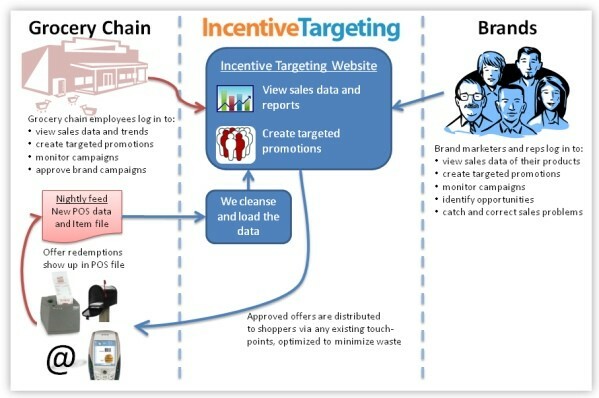 For its part, Incentive Targeting has said that it "set out to do for retail couponing what Google had done for online advertising: make it simple, relevant, measurable, and effective," and to that end it has developed a variety of tools for retailers and manufacturers alike, all designed to deliver coupons and discounts in a more targeting manner. You can find the company's full statement on its website.